If you or a loved one are fighting issues substance abuse, it may seem like there is no way out. Addiction makes it impossible for a person to see past the haze and into a life where they are not controlled by the need for more drugs or alcohol. 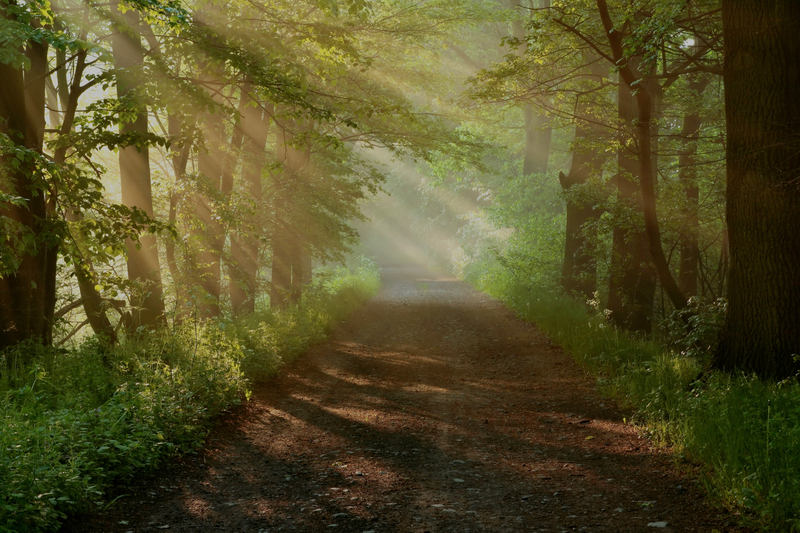 The good news is that even if you cannot see a life without, it is possible to beat addiction with the right individual therapy in Baltimore County. What is Individual Therapy for Addiction? As the name implies, individual therapy for addiction is conducted between a trained addiction recovery therapist and the addict. This individualized approach is what many addicts need to start building the necessary tools to recover fully from addiction. 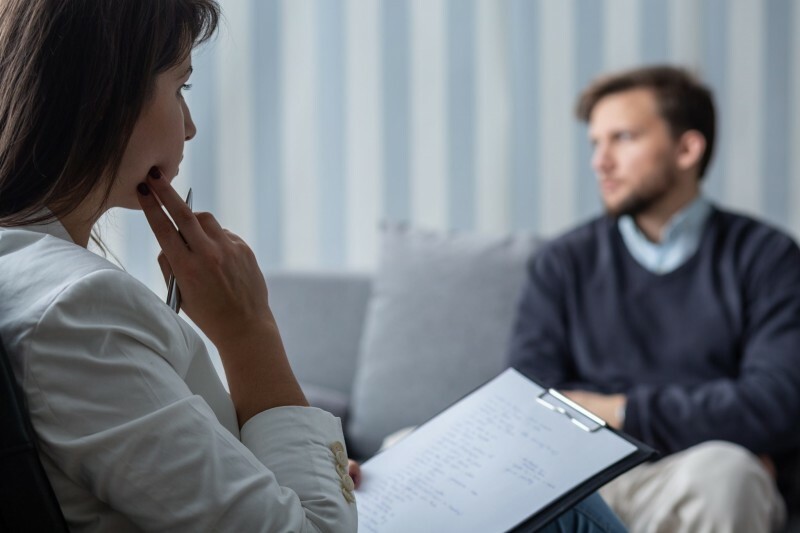 Bergand Group therapists often use the cognitive behavior therapy (CBT) to help get the patient to recognize what is making them crave the substance they abuse. By identifying what is prompting the substance abuse, addicts can work to grow stronger and eliminate these triggers from their lives. If the triggers cannot be removed, then CBT helps the addict learn ways to overcome them so that they do not turn back to substance abuse when faced with problems. There are many benefits to choosing individual therapy over group therapy. 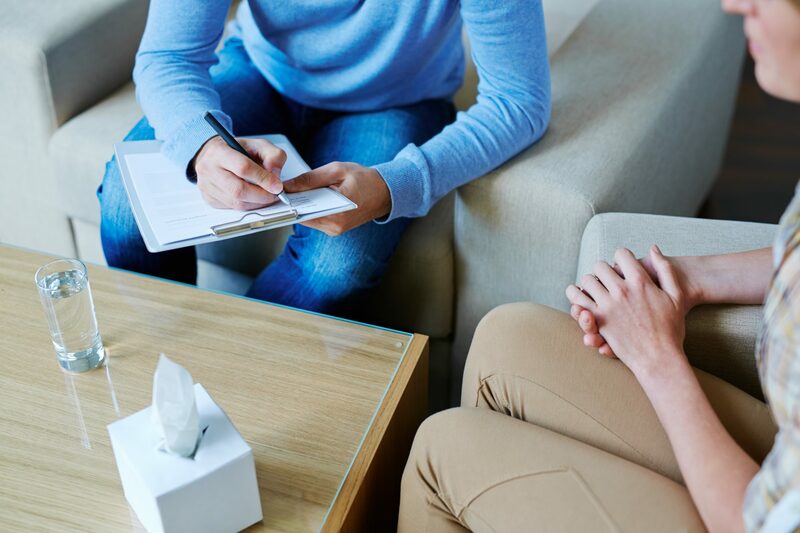 While group therapy can be beneficial to many who have beaten addiction by reinforcing their choice, the one-on-one nature of individual therapy helps build the individualized plan that most addicts need to get clean. When you sit down with a therapist one on one, the only topic is you, which allows you to make much more progress in a much more meaningful way. The addict cannot make excuses or compare situations to excuse him or herself from blame, as all information and discussion is geared directly towards his or her needs. CBT therapy has been proven to be a very strong tool in preventing relapse. 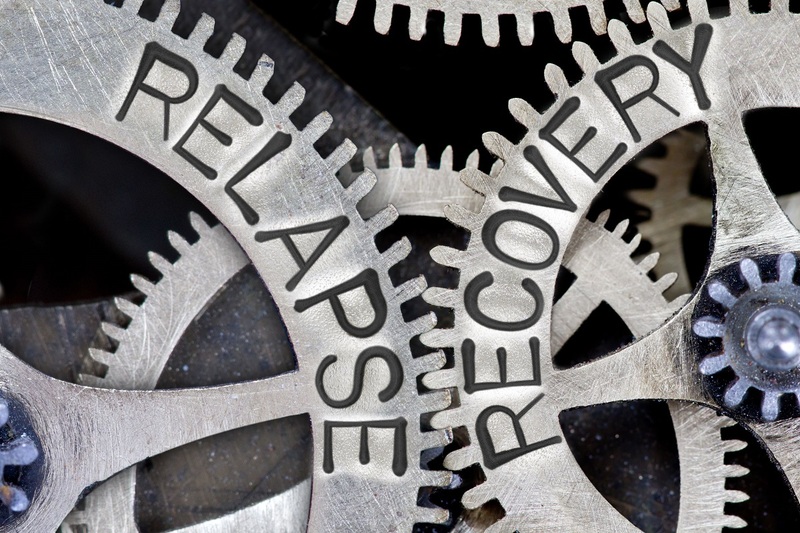 Addicts face a high relapse rate because once they leave the safety of therapy they are faced with the same triggers that made them use in the first place. When they learn how to avoid these triggers or learn more positive coping methods they will be able to avoid the temptation of relapse. The Bergand Group provides trained therapists with over decades of experience in the field of addiction and mental health allowing them to provide comprehensive care for those suffering from addictive disorders. Give us a call to see Bergand Group can help you or a loved one leave the haze of drug addiction and see there is a better way to live by working through individual therapy in Baltimore County.